National treasury is keeping mum over claims that it has recommended the suspension of South Africa’s controversial set-top box production. Set-top boxes decode digital signals for analogue television sets and government plans on subsidising 5m poorer households as part of a broadcast migration process. 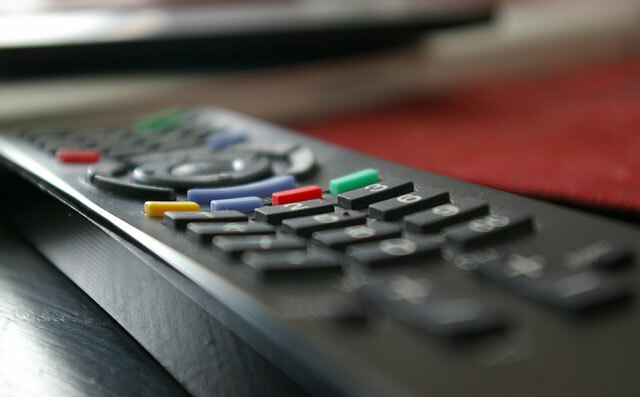 Last year, the Universal Service & Access Agency of South Africa (Usaasa) appointed 27 service providers in a multibillion-rand deal for the supply of equipment such as set-top boxes. Production of the boxes, though, has already hit a snag this year. Usaasa last week said it has suspended production amid communication minister Faith Muthambi’s challenge of a supreme court of appeal ruling over the encryption of the boxes. But the set-top box tender risks further complications as Muthambi says, in a speech posted on her department’s website, that a treasury probe has also recommended a suspension of the production amid issues over the tender process and its costs. Muthambi, in October last year, requested that treasury probe the procurement of the set-top box tender. And, she now says the findings of treasury’s report have been concluded. “The report recommended that the production process of set-top boxes be stopped with immediate effect and a process that will lead to the integrity and value for money be initiated,” said Muthambi. Muthambi further said the recommendation from treasury was that the “process may be faced with the legal challenge and that with the current situation, the programme will not realise its objective of providing 5m set-top boxes in consideration of the current funding”. In the speech, which Muthambi’s office claims she read to parliament last week, the communications minister said the probe found that Usaasa allegedly contravened its own supply chain management policy in an appointment of EY (formerly Ernst & Young) by not following a competitive bid. Muthambi said the probe has further raised issues such as the appointment of companies part of the bid evaluation committee, EY management costs, and the evaluation and adjudication of bids. Other issues revolve around pricing of the set-top boxes, said Muthambi in the speech document. “When allocating supply volumes by Usaasa, companies that quoted lowest prices were not granted volumes. Instead prices were negotiated upwards and not downwards leaving the cost of set-top-boxes procured at 37% above the market price at retail. This is in contravention of the supply chain management and Public Finance Management Act provisions for ‘value for money’,” said Muthambi. “The national treasury revealed that Usaasa had already received an amount of R1,6bn in their bank account. Usaasa has earned interest amounting to R127m. 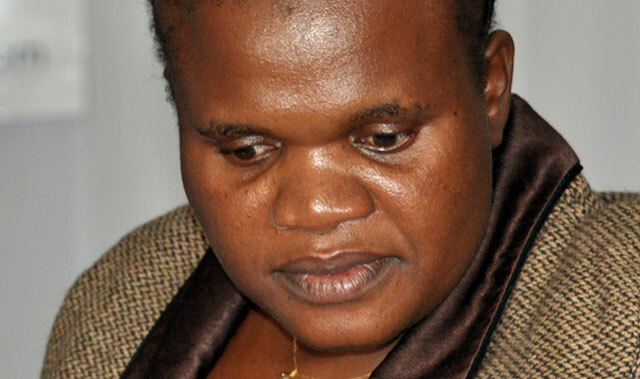 The report further reveals that Usaasa spent R10,2m out of the interest earned which national treasury indicates that it is prohibited to spend interest earned from subsidy funding without obtaining its permission which Usaasa did not obtain,” Muthambi added. Meanwhile, treasury, its office of the chief procurement officer and its office of the accountant general have refused to comment on Muthambi’s claims about the findings of the probe. “Their response is that they will not respond and that issues related to this should be forwarded to department of communications,” treasury spokesman Xolisa Dodo said via e-mail. Muthambi’s spokesman said she, together with relevant players, are still studying the document. “The department has received the report and recommendations from national treasury, and is in consultations with Usaasa and the department of telecommunications & postal services (which provides an oversight for Usaasa),” said ministry spokesman Mish Molakeng. “It is only after these consultations that the department will be able to make further announcements on the next steps to be followed”, Molakeng said. Complicating matters is that while Muthambi’s department runs South Africa’s digital migration process, Usaasa reports to telecoms minister Siyabonga Cwele. Usaasa late last week said it “cannot confirm or deny the information” of the claims contained in Muthambi’s speech about the probe. “The department of communication has recently handed the investigation report to Usaasa and the telecoms department,” Usaasa CEO Lumko Mtimde said. “Usaasa is studying the report and will decide on the way forward once the consideration is concluded and the board had deliberated on the report,” Mtimde said. Meanwhile, telecoms ministry spokesman Siya Qoza said late last week that the ministry had received the findings of the probe and was studying it. 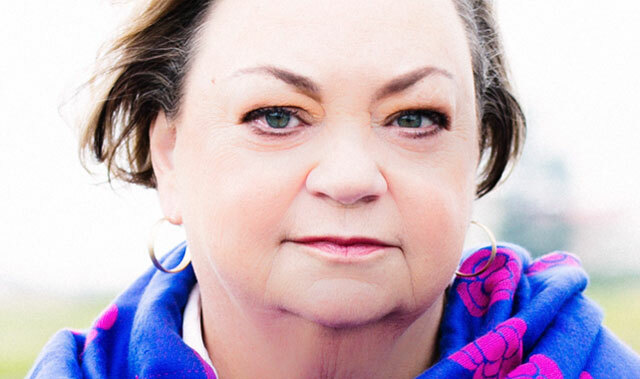 Democratic Alliance MP Marian Shinn on Wednesday also called on Muthambi to immediately release the findings of the probe. “At last week’s joint parliamentary committee hearing into the status of the broadcast digital migration programme, minister Muthambi, who is the custodian of the programme, neglected to mention in her presentation that the enquiry had been instigated and had finished its work,” Shinn said. Amid these disputes, MPs in parliament last week criticised Muthambi for the slow march to digital migration in South Africa. South Africa missed an International Telecommunication Union deadline in June last year to switch over to digital migration. But in a statement last week, the communications minister’s office said that the digital migration project is “well on track” with over 30 000 households in the Northern Cape, Free State, Mpumalanga and Limpopo having registered with the South African Post Office to receive set-top boxes.